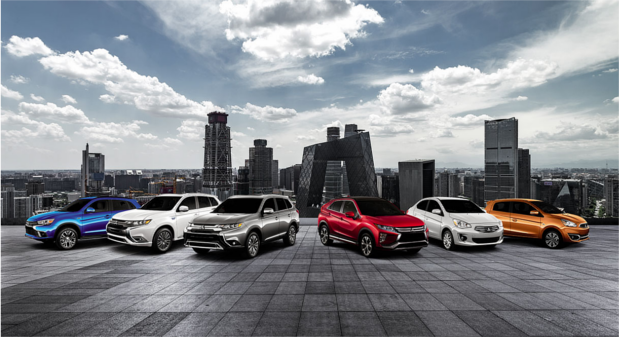 Find Your Next New Vehicle at Gladstone Mitsubishi. 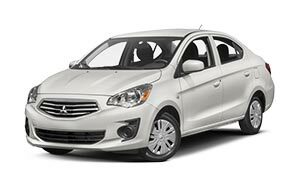 Shop Our Pre-Owned Vehicles at Gladstone Mitsubishi. 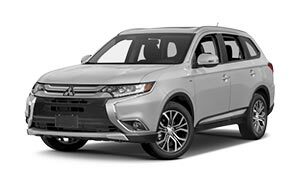 Apply for Financing Today At Gladstone Mitsubishi. 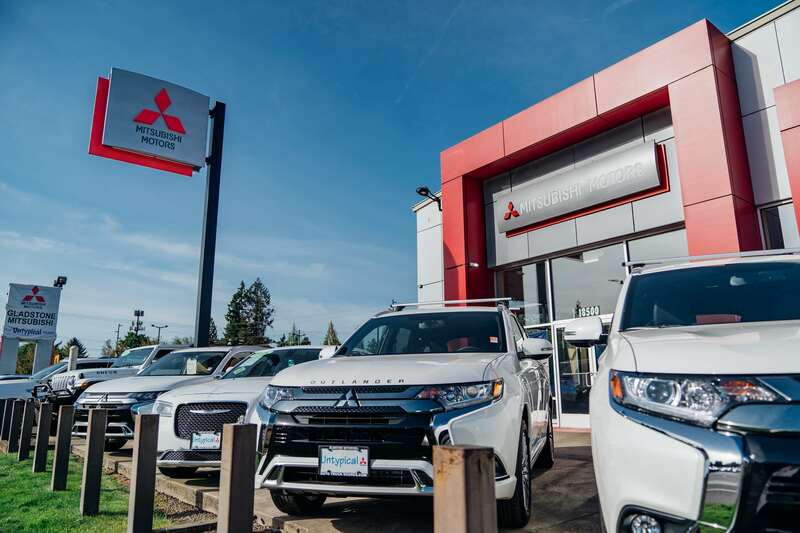 At Gladstone Mitsubishi, We Make Finding the Right Vehicle Easy Here at Gladstone Mitsubishi, we price all of our new Mitsubishi models and used vehicles at their lowest possible prices at all time in order to make them more accessible to everyone in need. We don't need to haggle or offer special incentives to make it easy for everyone to find a vehicle that fits their needs and budget. Instead, we work with everyone to make sure that the vehicle they want and need is easily manageable and affordable, allowing everyone to drive home in the vehicle that's right for them! 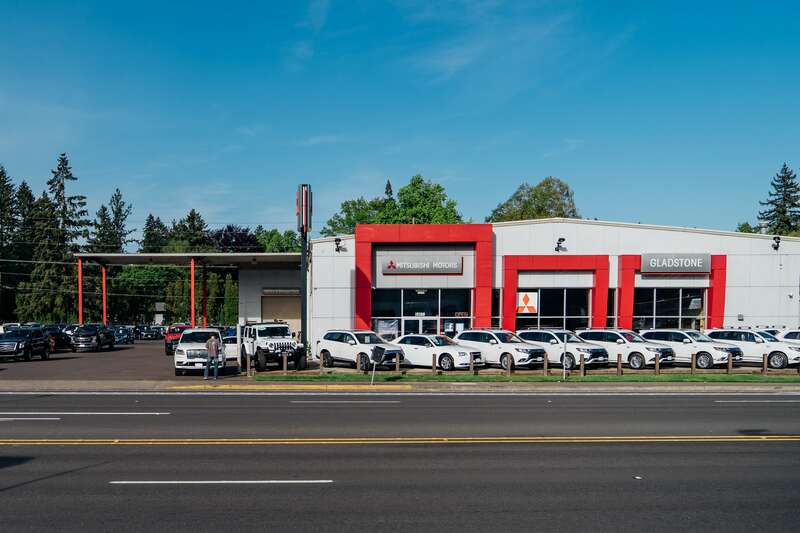 We like to think of our philosophy to car shopping as a new way to shop because we don't believe in making the process complicated. Instead we're focused on making all of our vehicles more affordable for our customers and always price them at the lowest possible prices, no gimmicks, no hassle. 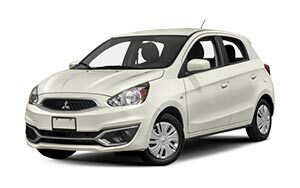 Whether you have poor credit, no credit, or your credit is fine, we're here to help everyone get behind the wheel of a new Mitsubishi or pre-owned vehicle today. 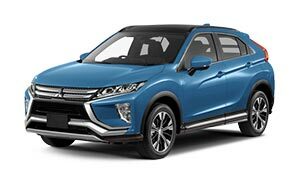 We will work with anyone and everyone, regardless of financial history, and figure out a financing option that works best with their budget, making it easy and affordable to drive home in your next vehicle in no time. 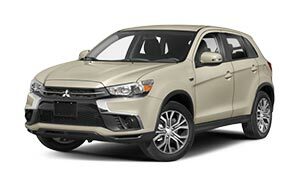 We encourage you to browse through our entire selection of new Mitsubishi models and used vehicles to find the vehicle that's right for you. Once you've figured out your desired vehicle, take advantage of our time saving tools like the our pre-qualifier and payment calculator to get a better idea of how manageable your vehicle is going to be. 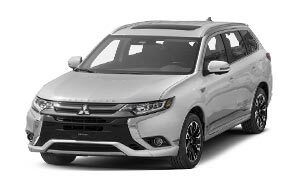 Then come see us here at Gladstone Mitsubishi and we'll get to work on figuring out the best possible financing option for you today! I really enjoyed my visit here. I had Jason show me a truck and I test drove it and he was there to answer any given questions or concerns. A very friendly guy! I also enjoyed the company of the others I felt very welcome. Thank you and I love my truck! Tony was awesome to work with! I talked to him yesterday on the phone and he even sent me additional pictures and information on the car that wasn't on the internet. Went up today and we made it happen! Good experience! We had a great time buying a vehicle with the people at Gladstone Mitsubishi. The whole staff was unbelievably professional and attentive through the whole process. We will recommend them to all our family and friends looking to buy a vehicle. Their prices were the best around! Working with Justin Valente was great. He spent countless hours with us via email making sure we found the vehicle we wanted, and then taught us all of the ins and outs on how to best optimize the features. We traveled from Boise to Portland just to work with him. Justin was pleasant to work with and took a straightforward, no-nonsense approach. He was knowledgeable about my vehicle as well; overall, the sales process was organized and fair. Even thou I was there just to see what I won threw the flyer they mailed out the gentleman was very polite. I believe his name was John and he had beautiful blue eyes. He was nice enough to show me some of the used cars they had on the lot and was very informative and resourceful and NO PRESSURE.